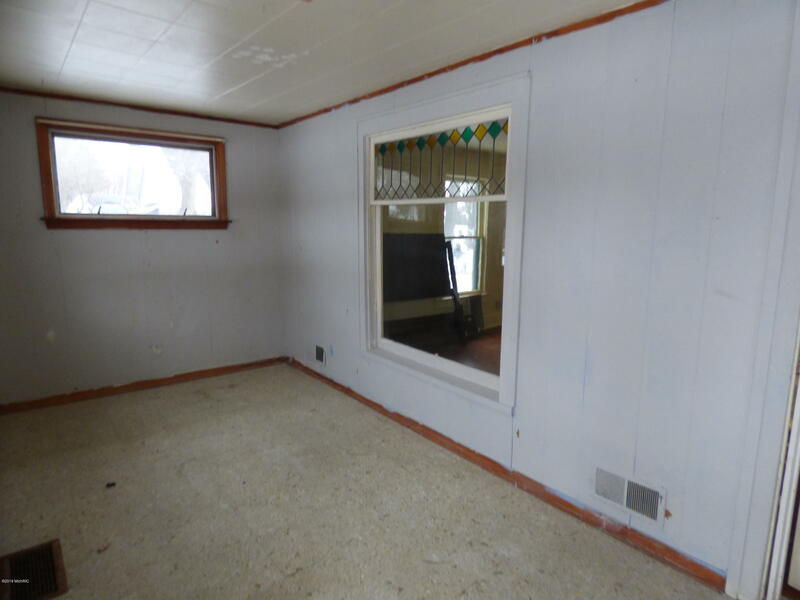 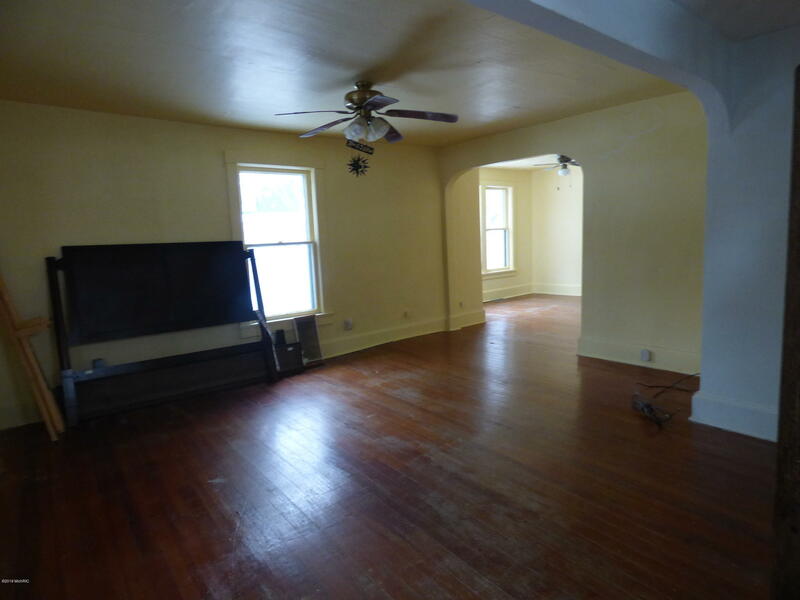 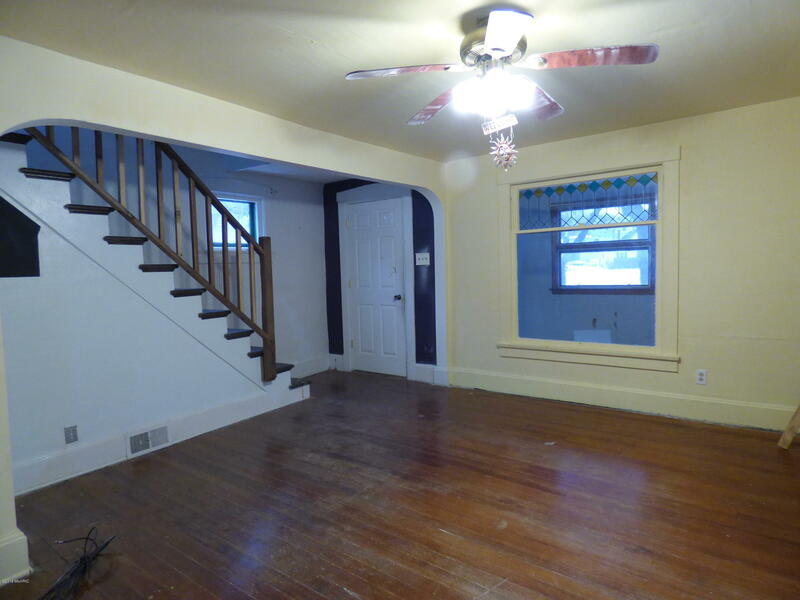 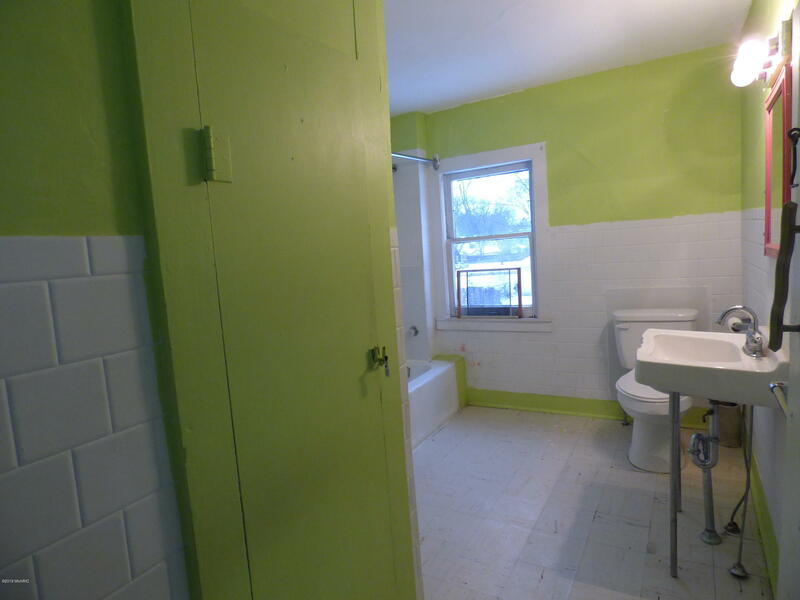 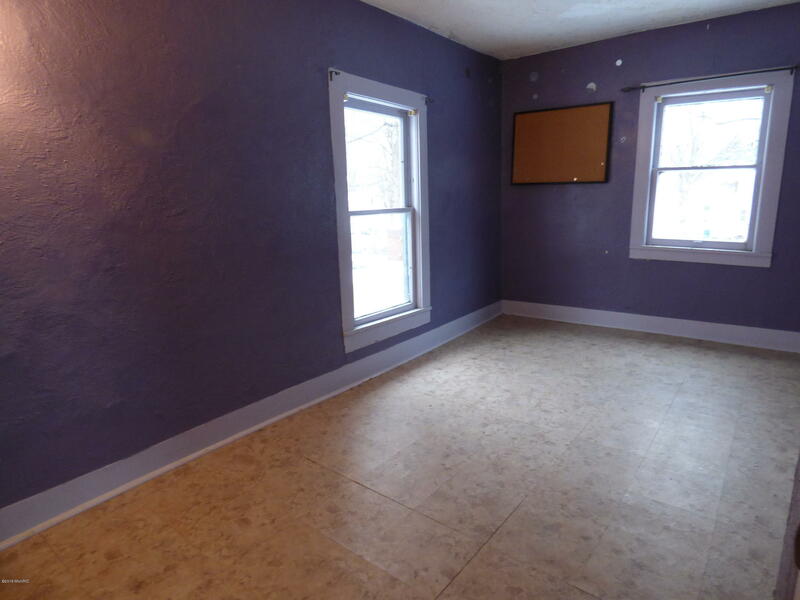 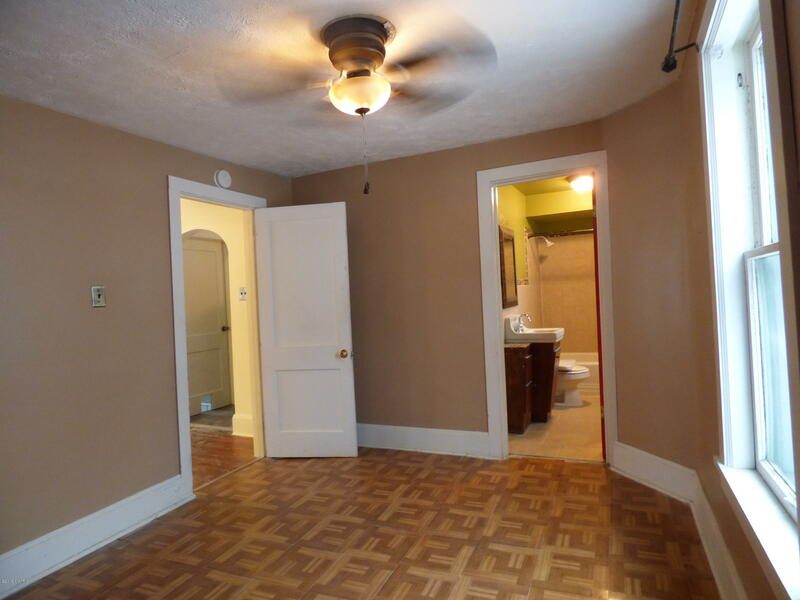 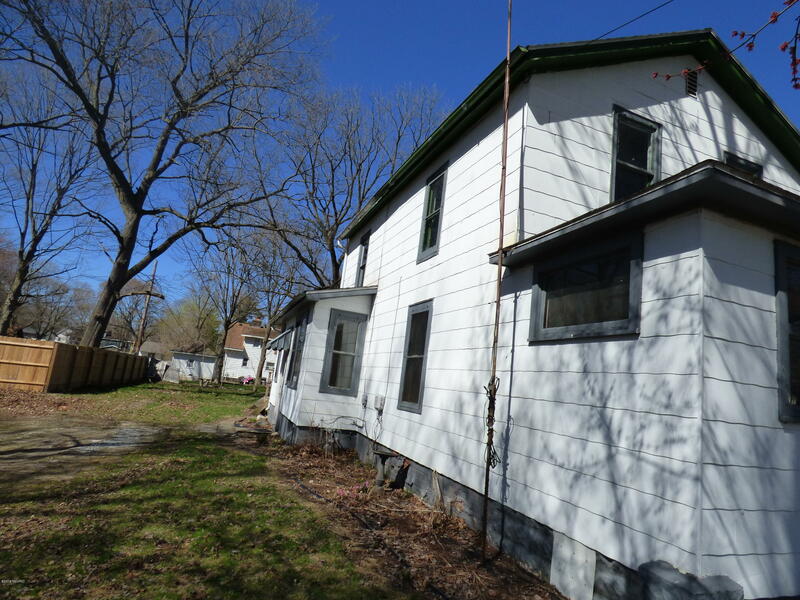 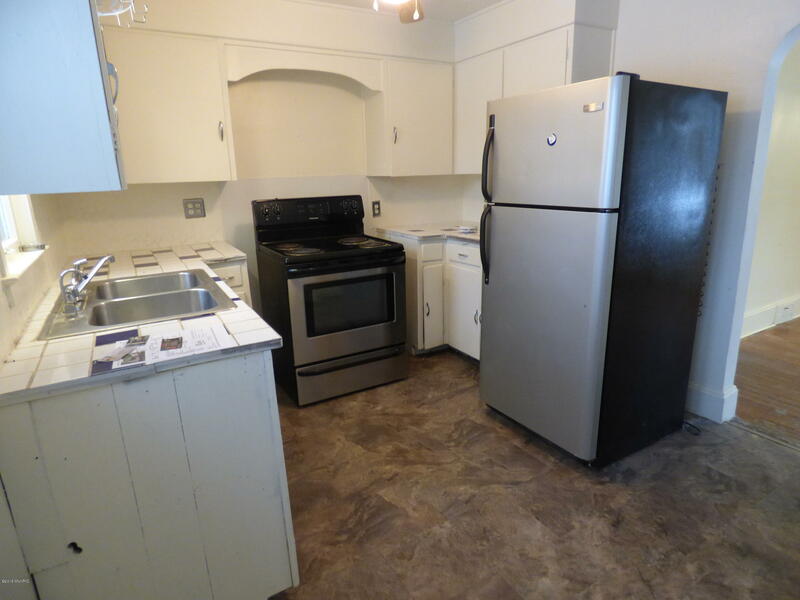 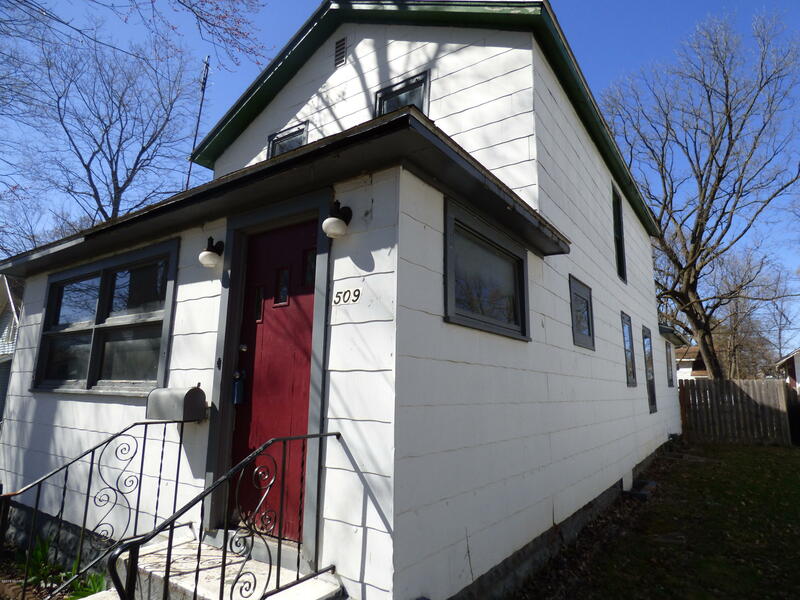 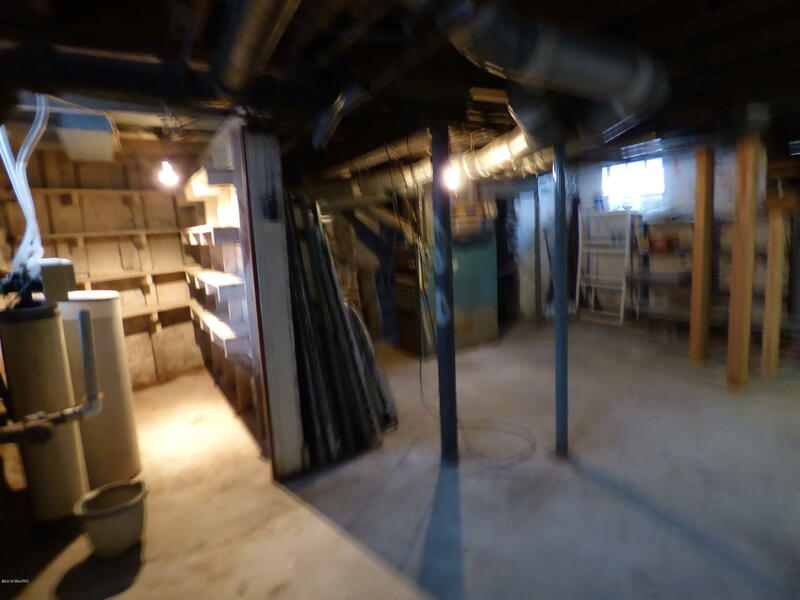 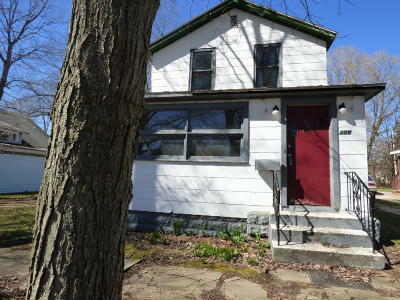 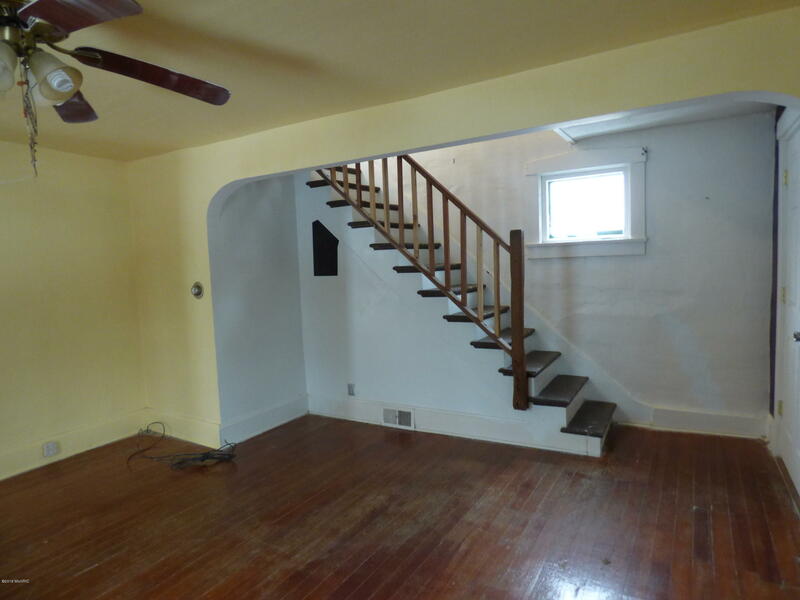 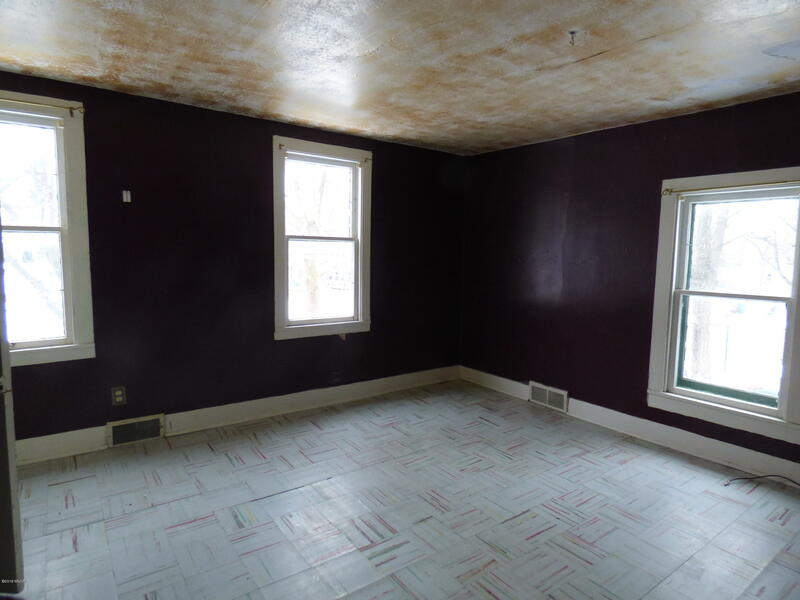 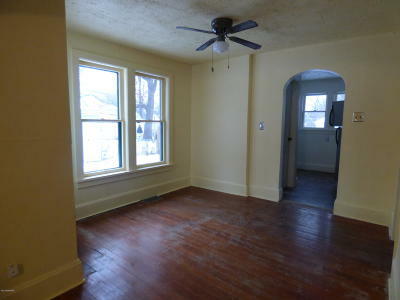 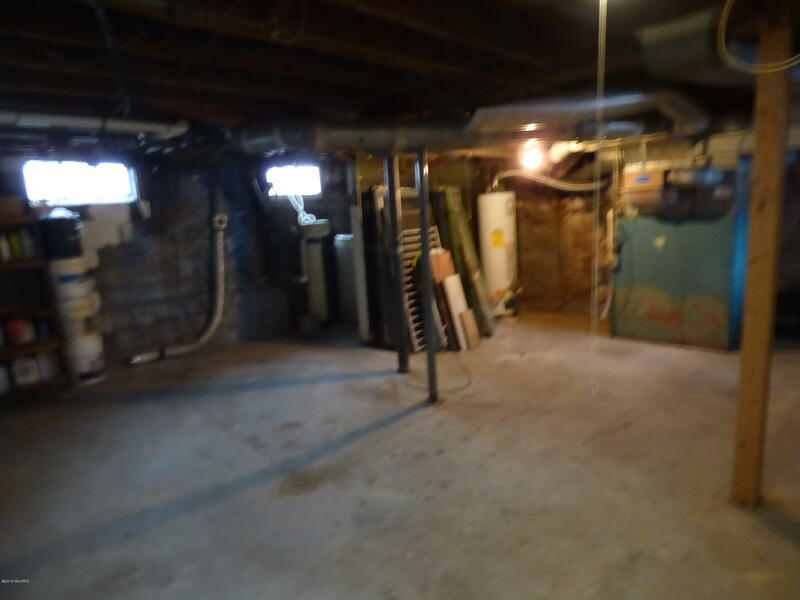 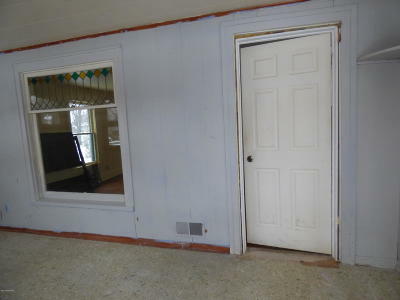 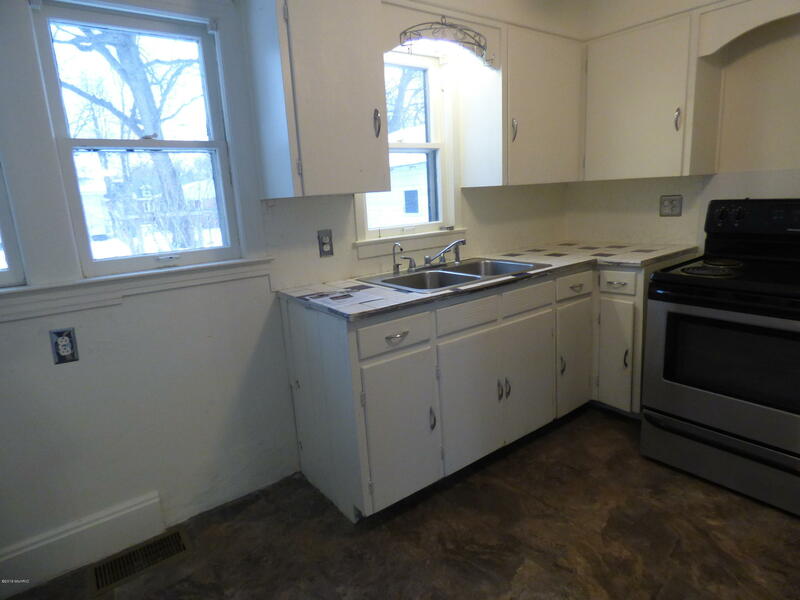 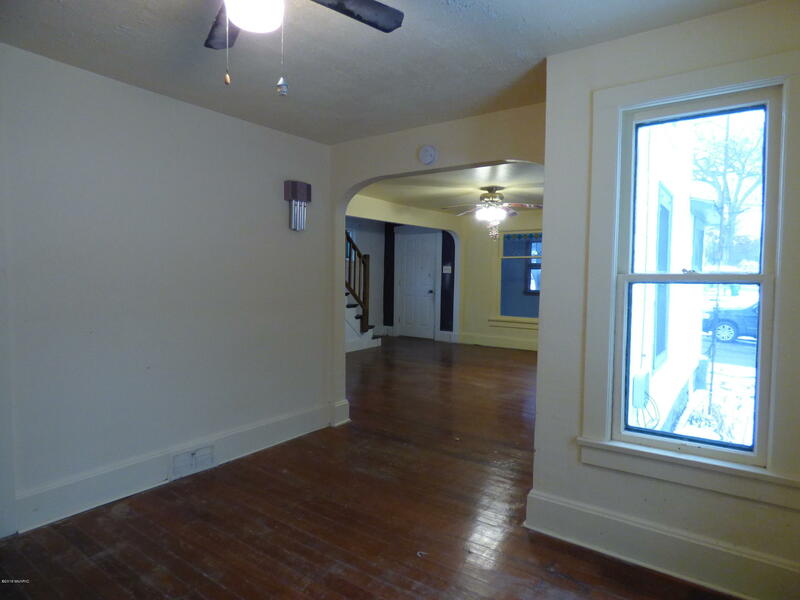 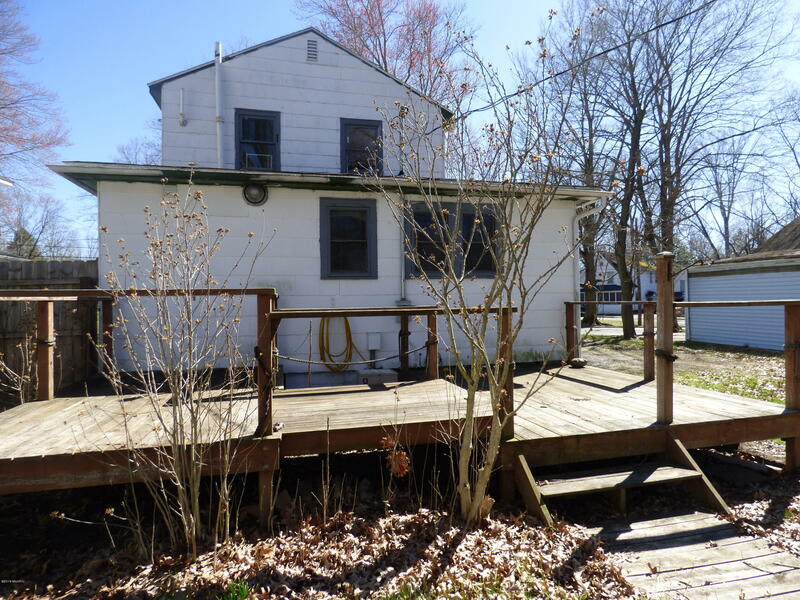 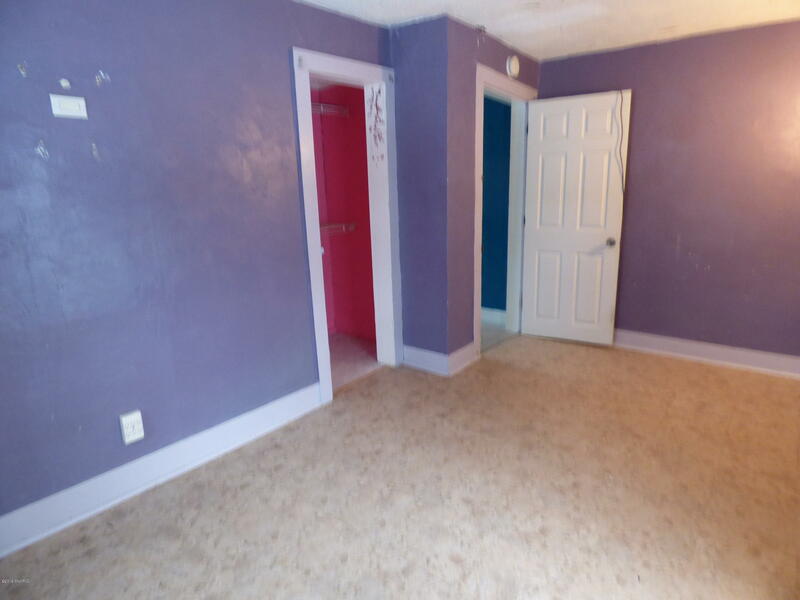 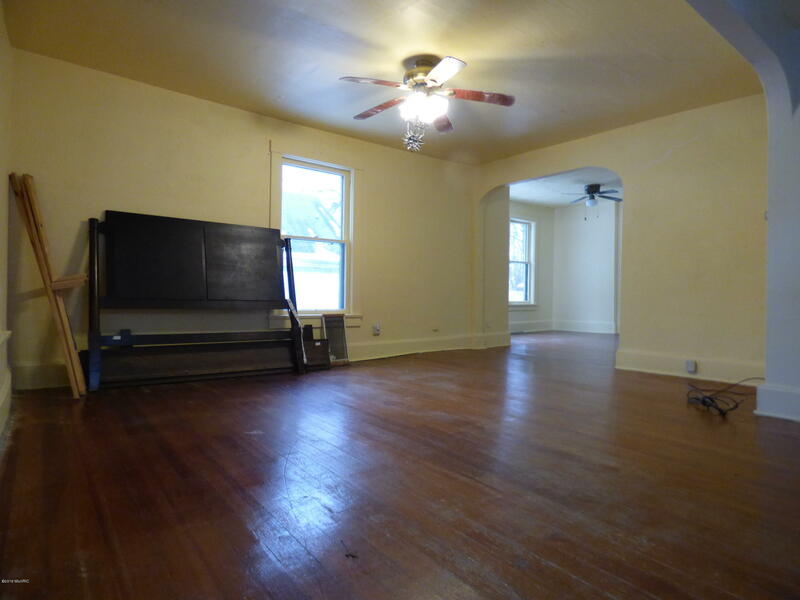 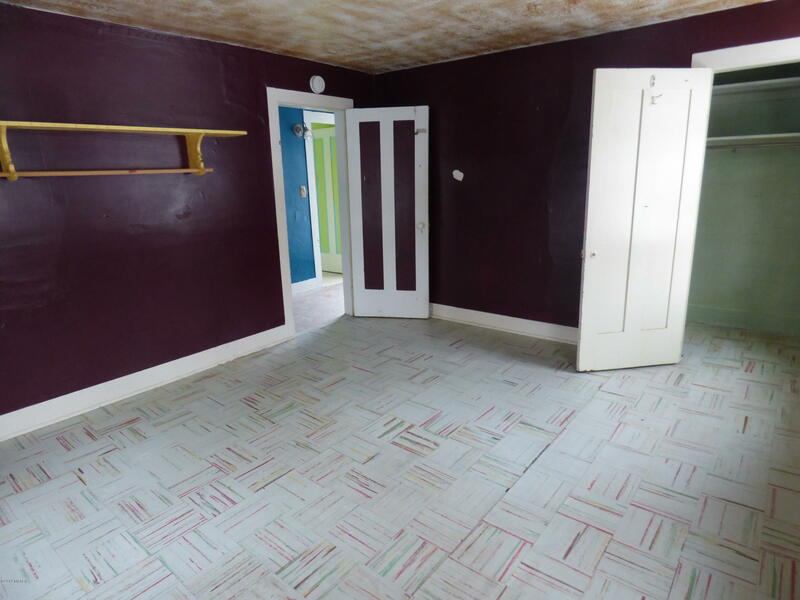 Affordable home with a main floor master, two bedrooms upstairs with a huge bathroom. 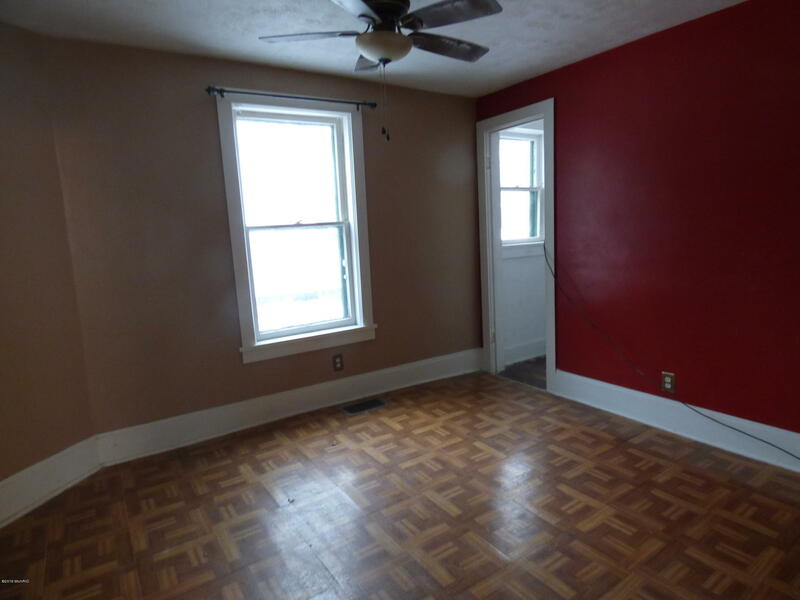 Some hardwood floors throughout. Great sized yard. Very affordable living and at this price you could do the desired updates. 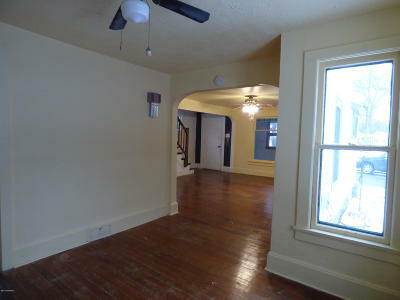 Or move right in now.